Bethesda has unleashed a teaser trailer for a new Doom game ahead of this year’s Electronic Entertainment Expo. Check it below and start looking for that BFG you put in storage, and maybe a space suit of some sort. It’s only 11 seconds, but a gross, mutant skeleton still doesn’t seem like a match for a double barrel shotgun. The original Doom was released in 1993 for PC. Running on the Doom engine, the game took computers and workplaces by storm. Many places had to restrict the game to after-work ours and Bill Gates even implanted himself in the game for a Windows 95 presentation. There was plenty of controversy, however. With everything exploding into clouds of blood and satanic imagery throughout, many organizations and parents became outraged and convinced that the game would become a “murder simulator”. 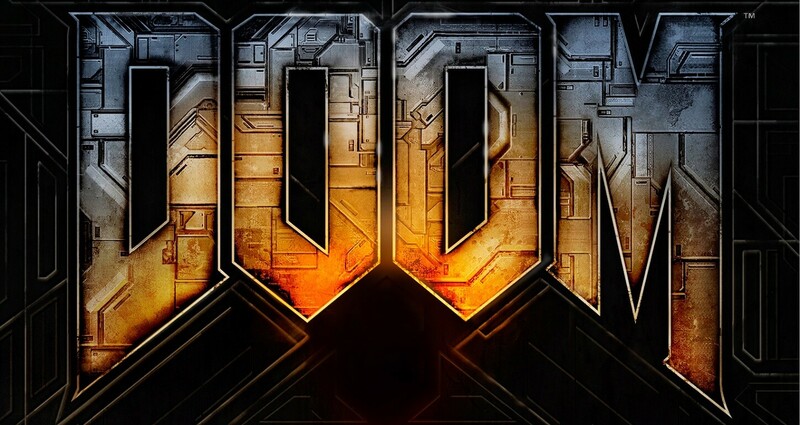 Since its inception, Doom has been remastered and re-released several times across many platforms and still holds a top spot in many gamer’s lists. The most recent iteration was Doom 3: BFG Edition released in 2012 for 360, PS3 and PC. This version collected the original Doom 3 release with both of its stand-alone expansions, Resurrection of Evil and The Lost Mission. It also included upgraded graphics, better sounds and “horror factor”, and a checkpoint system. The original release of Doom 3 was a critical success. Slogging through a futuristic, Martian hellscape was all anybody wanted to do. The game was alternately praised and criticized for sticking to its “run ‘n’ gun” roots. Ultimately, however, it was a huge success for idSoftware. Mostly due to the painful attention to detail put into the world of the game, the scare factors helped as well. More info on the new Doom coming in just a few weeks! So keep those eyeballs firmly in your head and train your sights on us for all your Martian hellscape news.